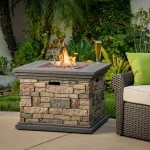 Fire pits radiate heat at an average of between 1,000 to 1,200 degrees Fahrenheit. 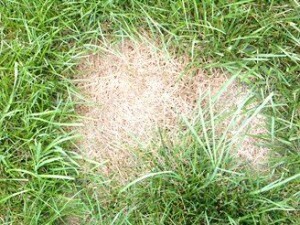 This is more than enough heat to damage your deck and kill your grass. So to prevent this, it’s obvious you need to create a barrier between your fire pit and surface or altogether stop using your fire pit on your deck or grass, but lucky for you, there are special protective barriers or heat shields made for just this purpose. 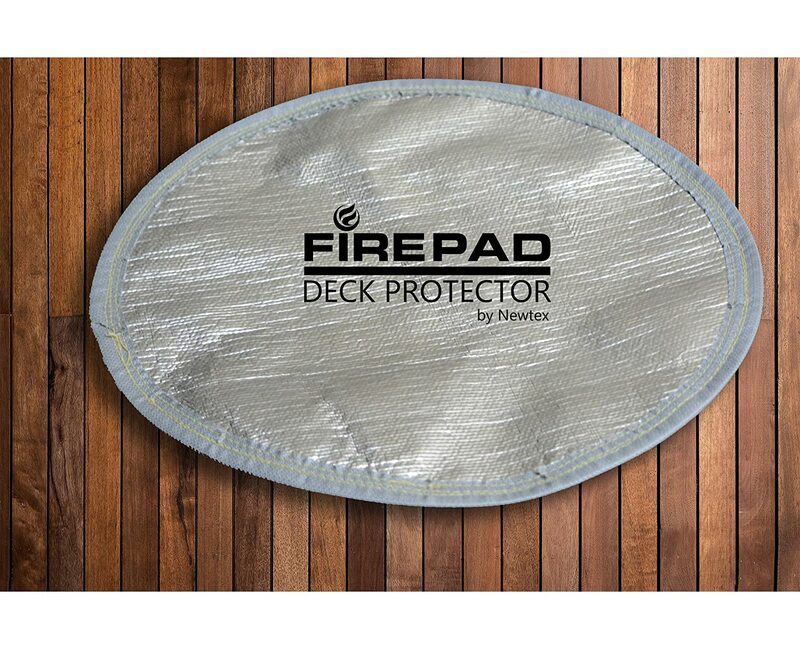 Fire pit heat shields, fire pit deck protectors and grass guards as specifically designed for use under fire pits to protect the surface underneath from the heat radiating from the bottom of a fire pit. 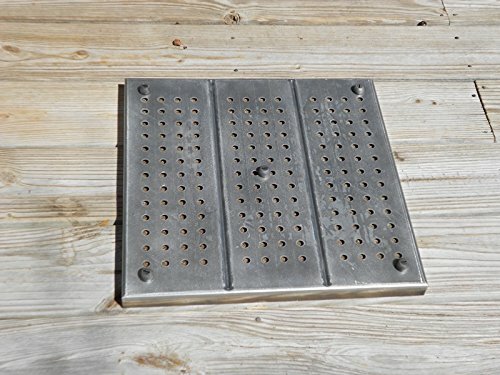 These fire pit deck protectors and grass guards are designed with heat resistant materials capable of withstanding high heat temperatures thereby ensuring your deck or grass is safe and protected. This is the cheapest yet in the market currently. It is also very effective so don’t let the price when you compare it to the others discourage you from trying it out. 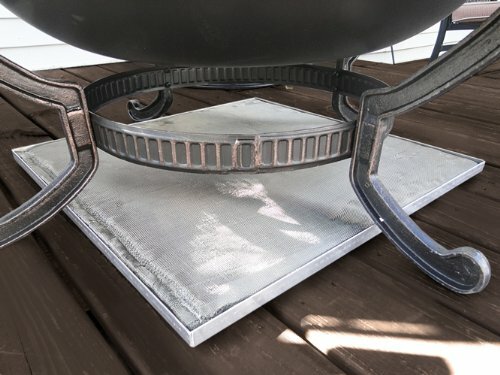 This Fire pit heat shield is made with Z-Flex Aluminization that reflects heat to protect your deck or grass from excess heat. Also features the Z-Block technology that is also used to protect military equipment and air-crafts from the risks of fire and excess heat. 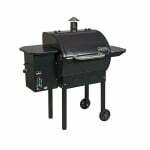 Comes in 2 sizes: 16″ diameter and 24″ diameter. When using this, the reflective silver side faces up just as shown in the picture. 2. 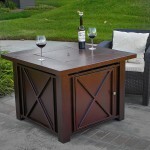 Deck Defender & Grass Guard By Northland Metal Industries, Inc. 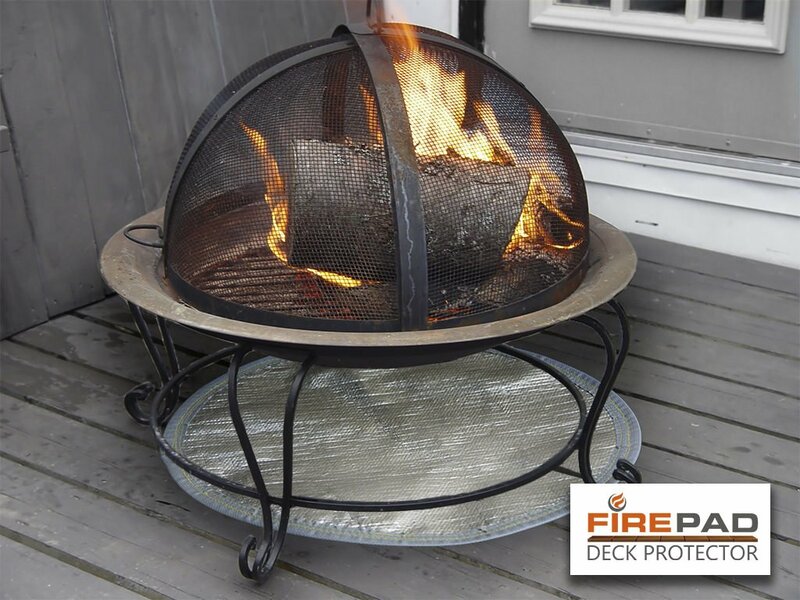 This 100% fire-proof and weather resistant deck defender and grass guard fire pit pad will withstand temperatures as high as 1,500 degrees F.
It is sturdy and comes with a powder coated steel frame for durability. High shine metal for aesthetics and to reflect heat. Multi layered metals within it have air spaces that create an insulation effect thus effectively blocking heat. 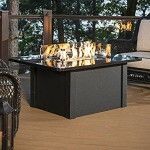 USA made fire pit pad combo is made from volcanic rock making it fire proof as well as weather resistant. 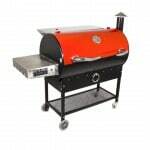 The rack is made from 100% heavy grade aluminum that is also fire proof and weather resistant. 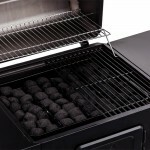 Can withstand temperatures of up to 1,400 degrees for an extended period of time without damage. 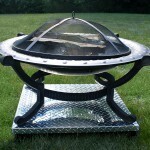 Using either of these fire pit heat shields is the a great way to protect your deck and grass from damage. 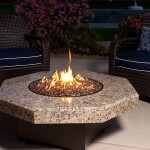 However, if you can also easily create your own fire resistant surface where you can place your fire pit using things you can find at home such as hard board of cement, bricks, landscaping tiles, concrete or any other heat resistant material. 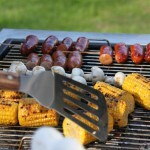 These materials will also do a good job of blocking the heat produced by your fire pit. 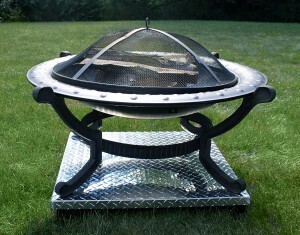 Just ensure the surface is steady and remember the fire pit risks tipping over due to the elevated position. 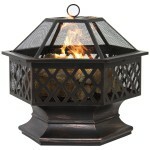 This is more so for a wood burning fire pit because they bring with them the danger of starting fires and causing bodily harm as a result of flying embers. 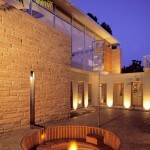 The only way to contain embers is by use of a fire pit spark screen. 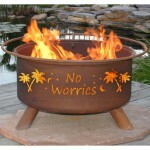 You can get one custom made for you or you can buy one but most wood burning fire pits come with it. 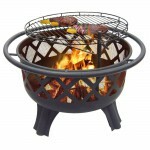 The screen is used as the fire pit is burning and it encloses the bowl thus preventing any embers from escaping. These screens are usually meshed for airflow. So you see, your fire wont get smothered by using a screen. 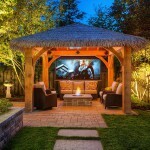 The rest is all about following the fire pit rules and regulations like ensuring some distance is kept between your outdoor fire pit and any flammable materials including your chairs and never leaving your fire pit unattended. 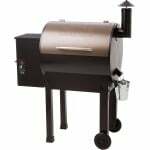 But essentially the way to to use a fire pit on a wood deck or grass safely is by using a deck protector and grass guard as well as a fire pit screen for wood burning fire pits. With these you can use your fire pit knowing that you have taken the necessary precautions to protect yourself and your property from damage.